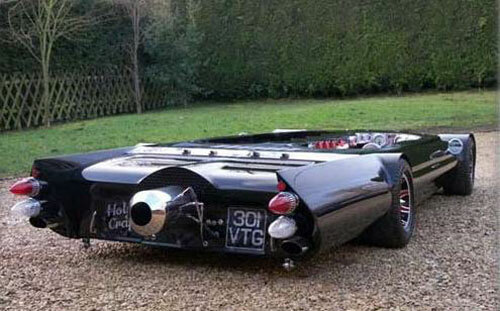 Perry Watkins likes to make odd cars. 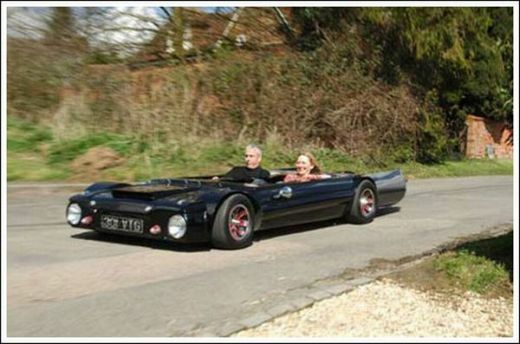 So he setup Officially Guinness World Record for lowest street legal car, the Flatmobile stands at just 19 inch or 48 cm tall. 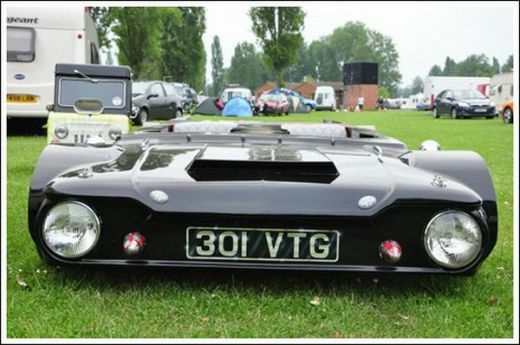 This custom car is completely road legal in the day but is not allowed on the roads at night due to the headlights not being at the road regulations height.